If you need assistance in choosing the right size of dumpster bin for your job, simply call or email us today and we will happily assist you. 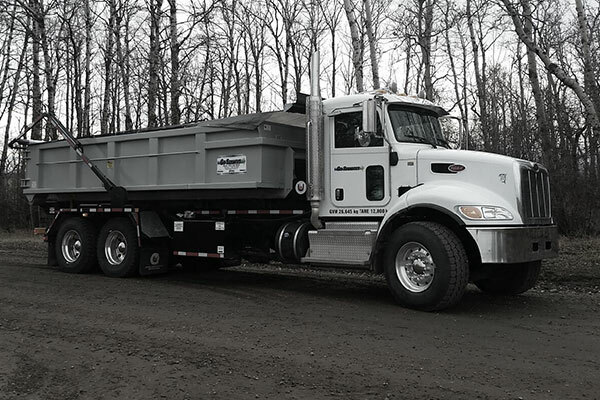 We will Deliver and Pick-up your Waste Bin, and we can guarantee that we will not be outdone by our competitors in Central Alberta. If you can provide us with a written quote from a recognized vendor, we stand by our commitment to meet or beat their price! We offer a wide variety of options for you to choose from.